We're currently Experiencing techinical difficulties with the search function of the cabin page. While we work to resolve the problem, you can visit any of the cabins by clicking its name below. Known for its natural quiet and breathtaking views, Helen has become a peaceful escape for travelers worldwide. 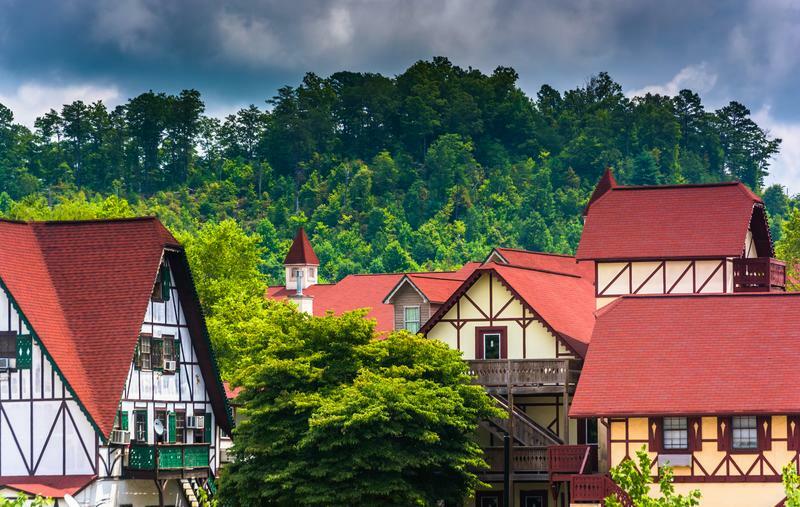 The town of Helen has a Bavarian-style village look and feel, making Helen the perfect spot for sightseeing, shopping, and eating when outside the cabin. 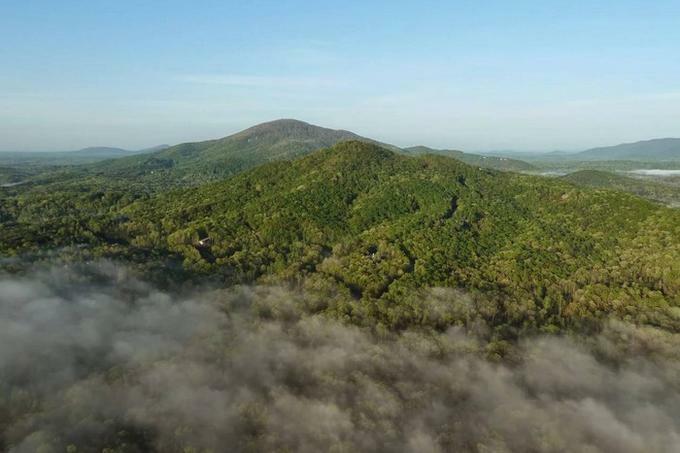 Whether you are staying in Helen for a weekend or a lifetime, you’ll appreciate the charming atmosphere of this rustic north Georgia region. With only a population of 542, Helen is actually the third most visited city in all of Georgia! The city's history involves the Cherokee nation and a gold rush. In this article, we survey the city's timeline from the 1800s to the modern day and how the city transformed itself in the '60s to become the tourist destination it now is. Whether you're familiar (or not) with Helen Georgia, we've got you covered for curated resources and information to help you make the most of your trip to the area. 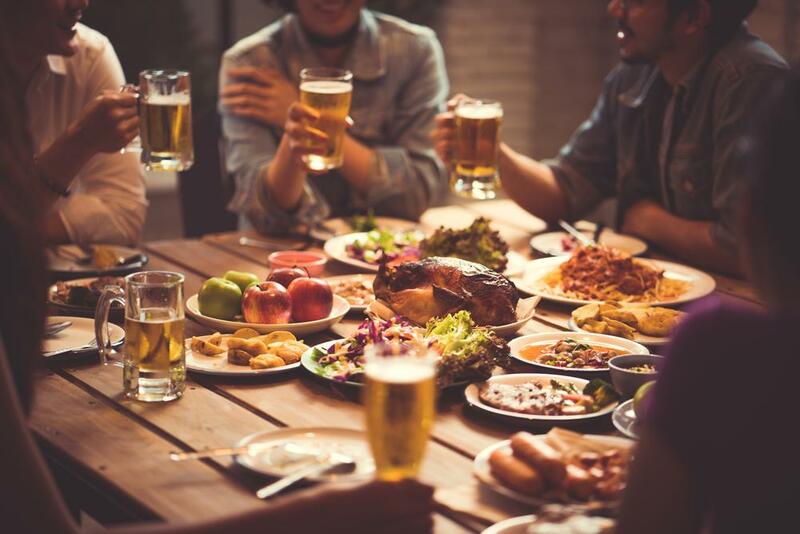 Our Helen Georgia guide hub helps you discover things to do (as a couple or with family), how to make the most of Oktoberfest, and how to successfully rent cabins. Are you planning to visit Helen Georgia with a large group? Is it a family reunion, company retreat, or church gathering? To help you see and book cabins that are in close proximity, we've put together a comprehensive guide for picking and booking cabin clusters for your next large gathering, up to 88 in size.